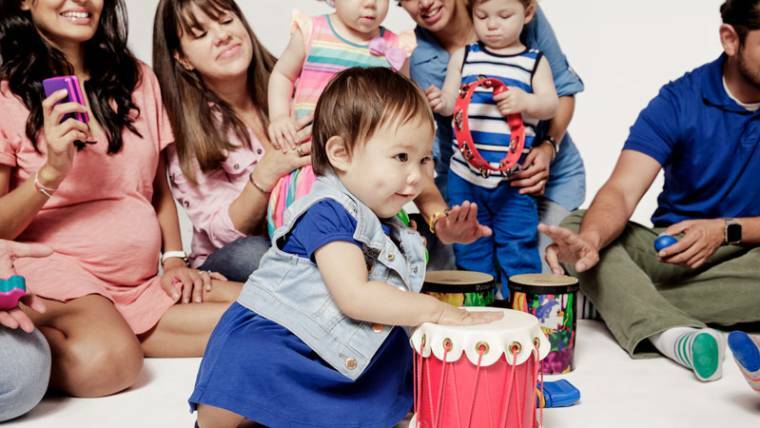 Music Together® is a program designed to help parents nurture their child’s musical growth. It provides developmentally appropriate music and movement instruction to infant, toddler and preschool children and their parents or caregivers. The Music Together approach develops every child’s birthright of basic music competence by encouraging the actual music experience. Call 319.366.8206 ext. 213 for a free demonstration class! Music Together art & logo design © 1992-2018 Music Together LLC. Music Together is a registered trademark. Orchestra Iowa School is licensed by Music Together LLC. For more locations: www.musictogether.com – 800.728.2692.